Home - Hydro Tec Marine Performance Inc. Thank you for your interest in our products and services. 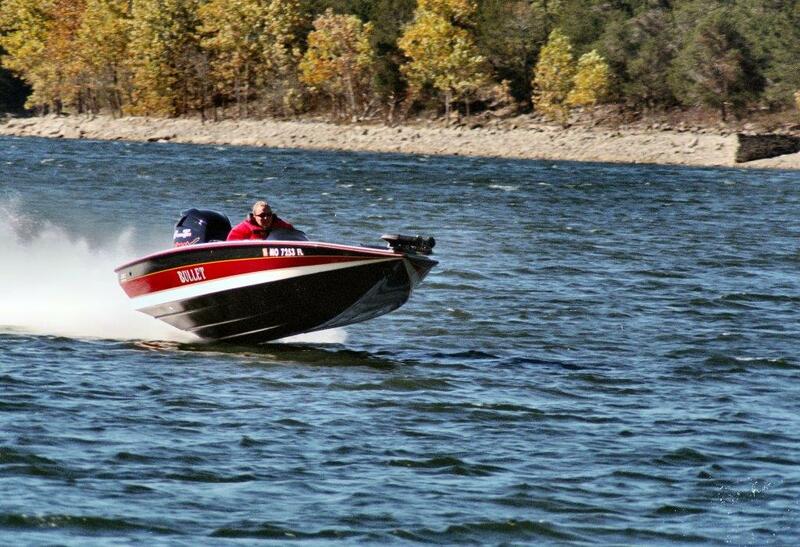 Hydro Tec has become the Yamaha performance choice for thousands of customers like yourself. Hydro Tec has positioned itself in the marine industry as the Yamaha source for all you outboard needs. Hydro Tec offers many after-market performance products as well as OEM products. Our close relationship with Yamaha gives us current technology. This also allows us to quickly respond to technical needs in the market and offer you the technical support that you require. 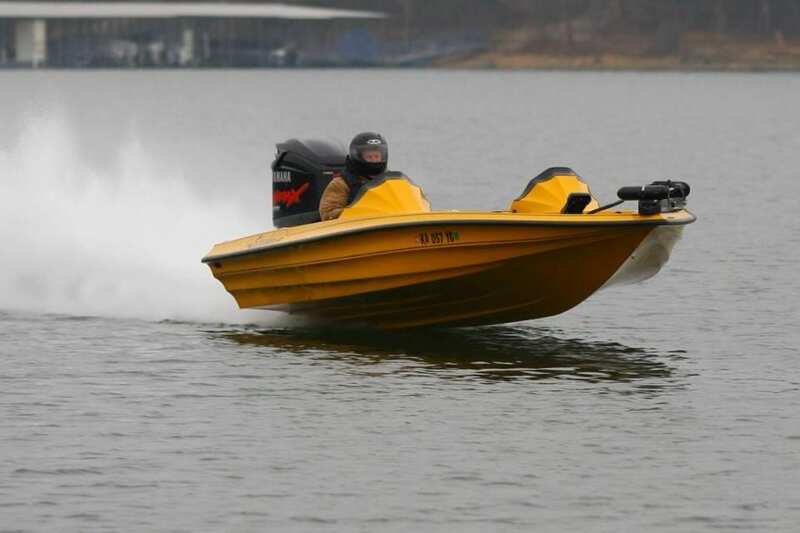 Hydro Tec has been involved with Yamaha since the beginning of their entry into the USA. All of our technicians are factory trained and well equipped to help you with your needs and buying decisions. That help is just a phone call away! Our re-manufactured powerheads come to you recommended by the Yamaha network. These assemblies are available through the Yamaha dealerships nationwide with the industry's best warranty and service. 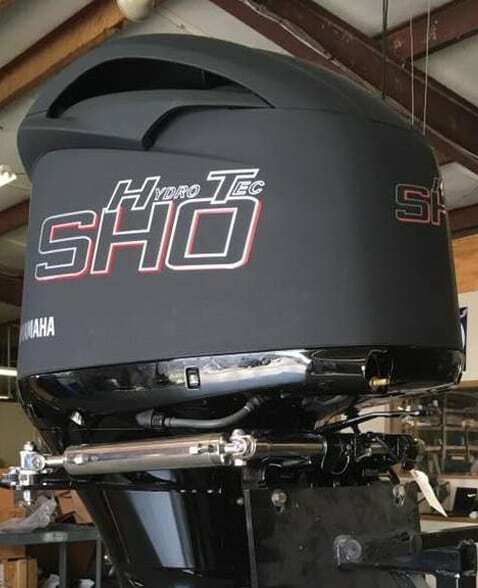 Whatever your performance needs are, bass boat, pleasure boat, offshore, or racing, if it's a Yamaha then you need Hydro Tec. Again, we want to thank you for your interest! It’s not about right or wrong—it’s about being rightly related. When Wayne Worthy was working for Yamaha, he saw the need for a Yamaha facility that offers replacement powerheads and high performance products. 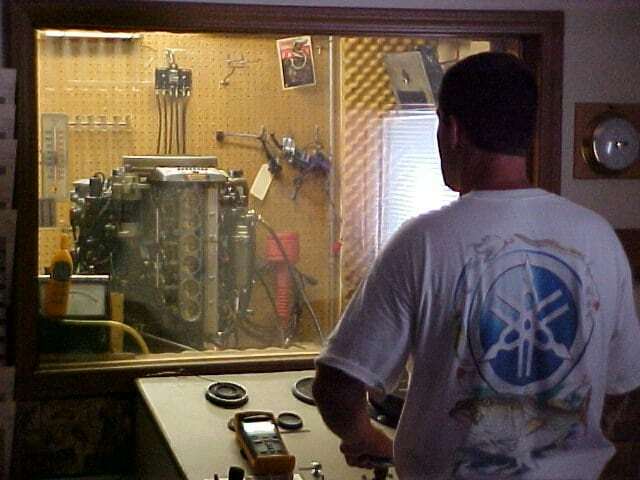 Because of his solid relationship with Yamaha, Wayne was given the opportunity to start a Yamaha Rebuild center. 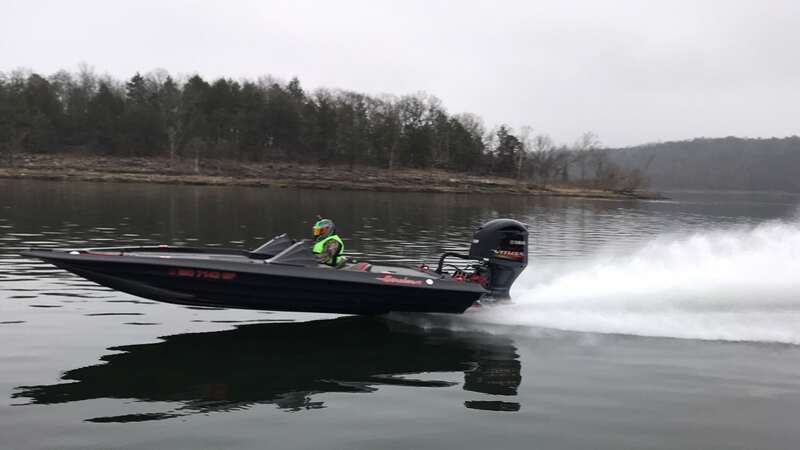 Wayne has established a great reputation with Yamaha, and this is the main reason behind the success of Hydro Tec Marine Performance Inc.
Our company is based in 853 W. Enterprise Lane, Nixa, MO 65714. We have been in business for more than 30 years, and we look forward to serving more customers. For your convenience, we also put up an online shop. Would you like to learn more about the products and services we offer? Feel free to give us a call for more information.